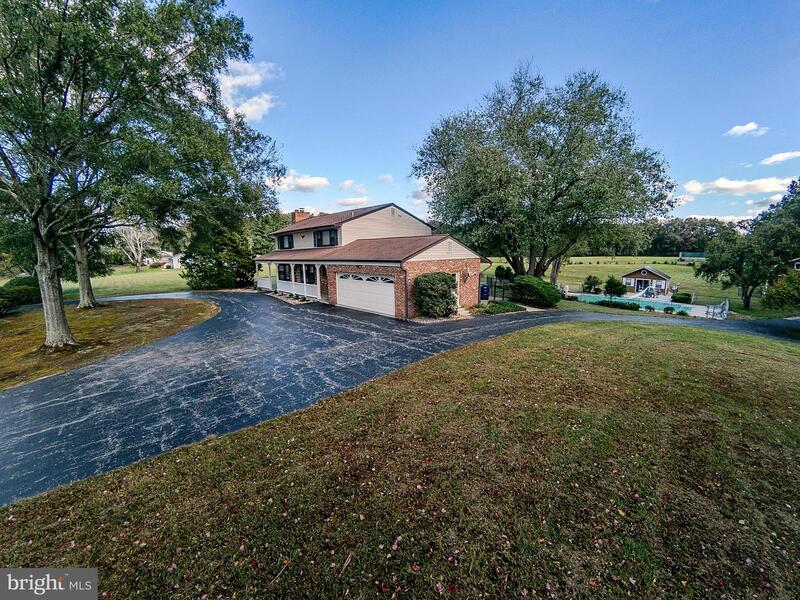 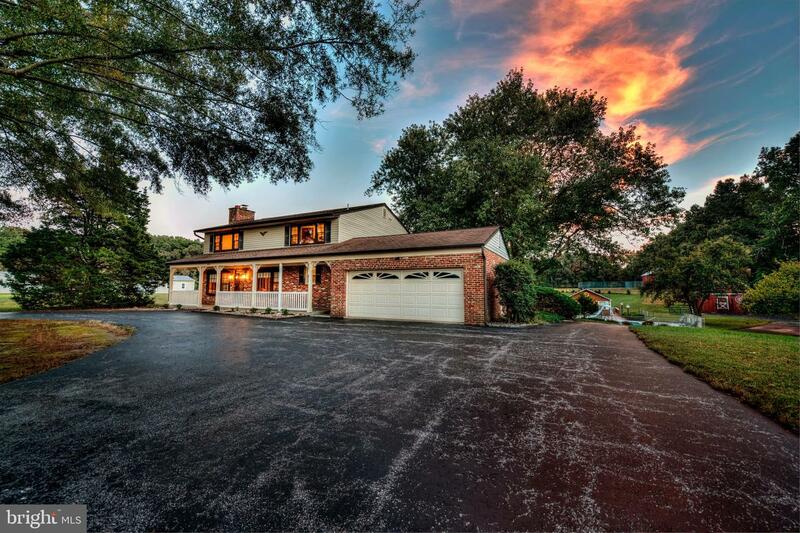 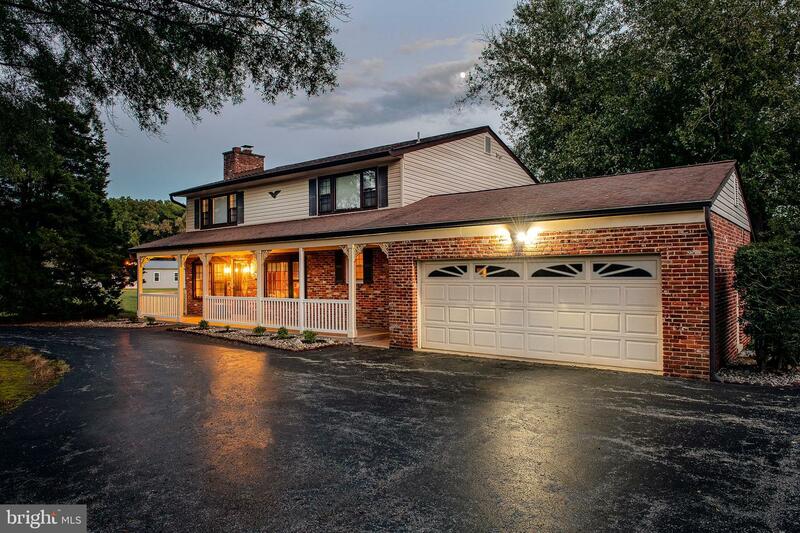 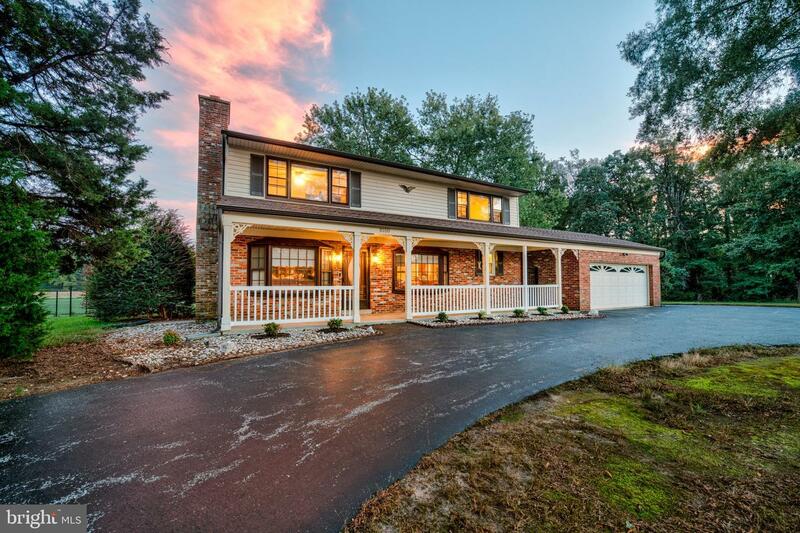 Beautiful,freshly painted 5 bedroom 4 bath home situated on 10 lush acres. 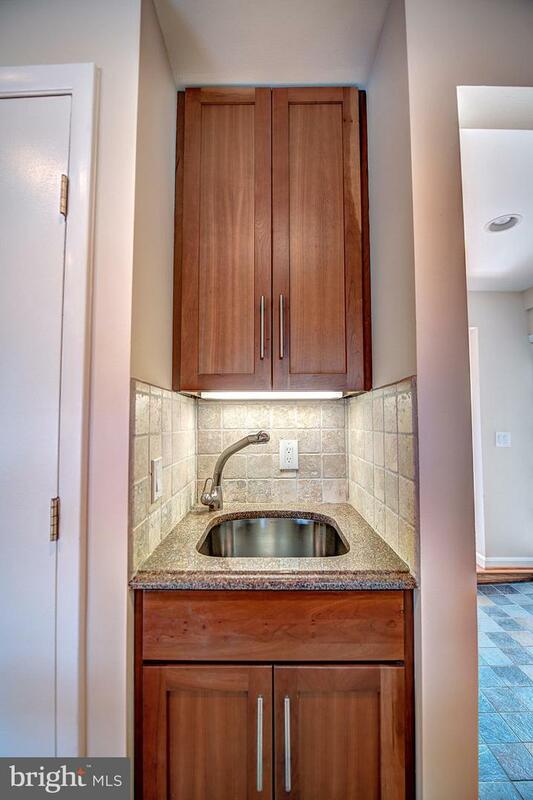 Stunning updated and upgraded eat in Gourmet kitchen includes cherry cabinets, granite counter-tops, a designer gas cook-top and double ovens, a microwave,2 new dish drawers, instant hot water along with reverse osmosis, 2 separate sinks and a brand new garbage disposal; most appliances are stainless steel. 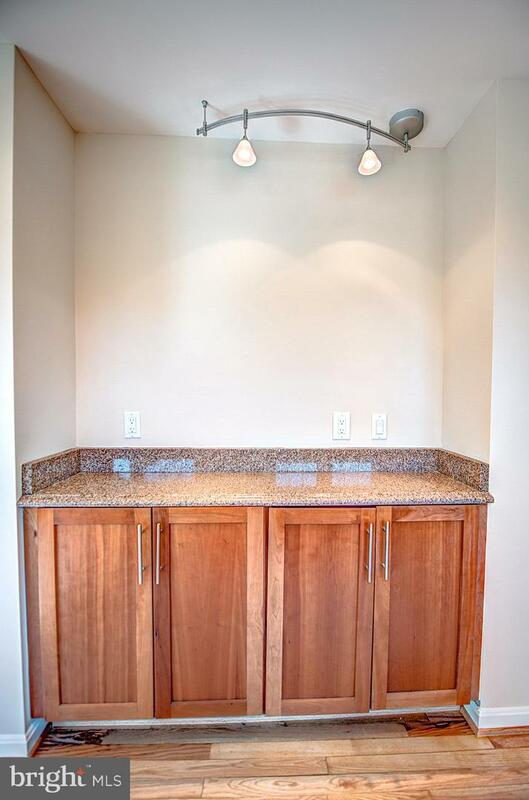 The dining room boosts gorgeous views of the property and includes more cherry cabinets and a granite top that can be used as a server. 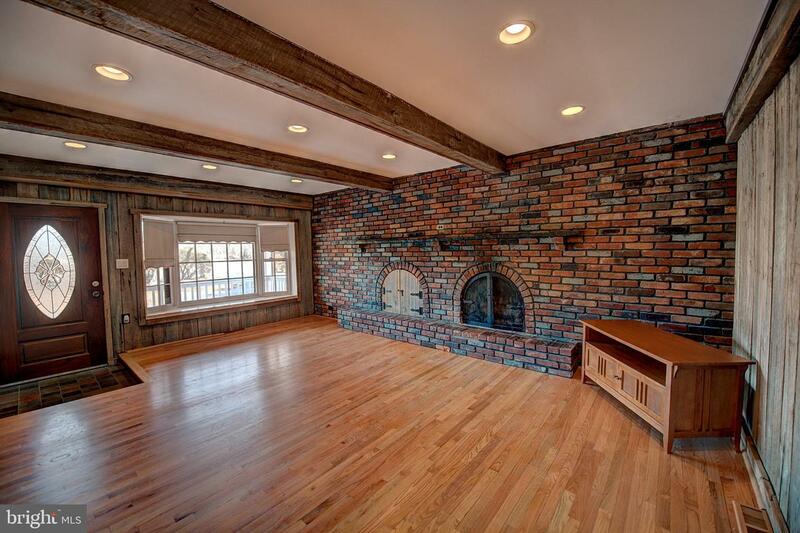 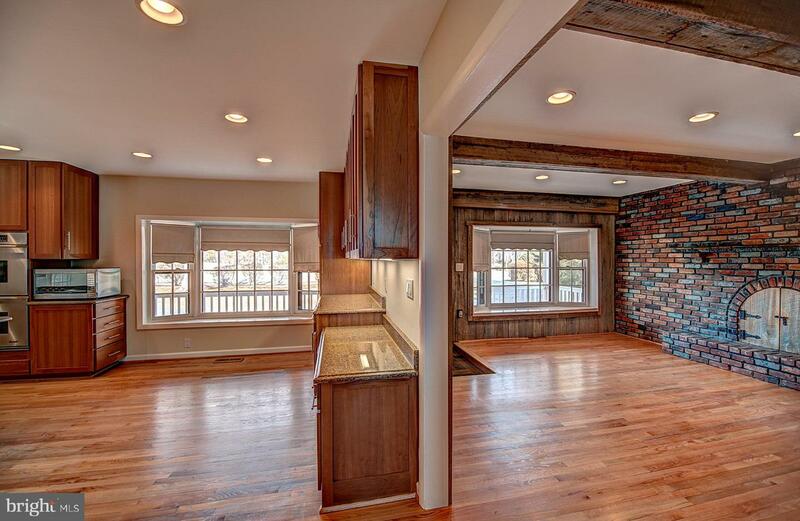 The family room has a lovely brick gas fireplace and beautiful barn wood walls and beams ceilings. 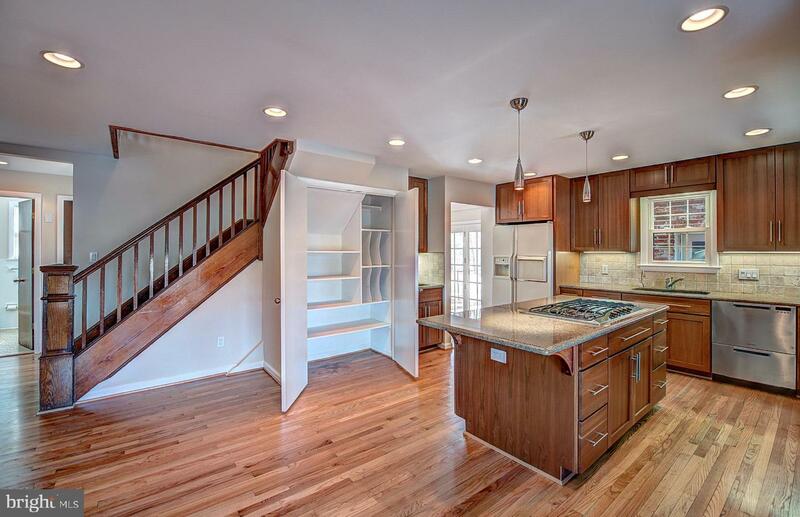 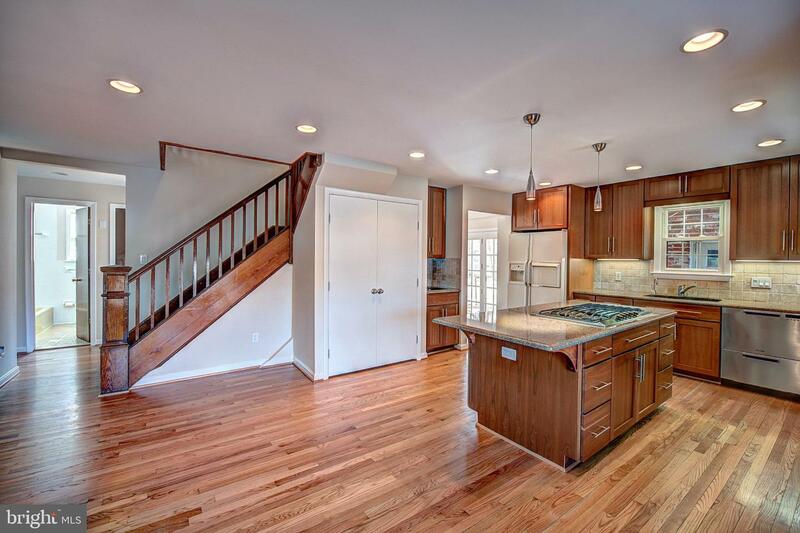 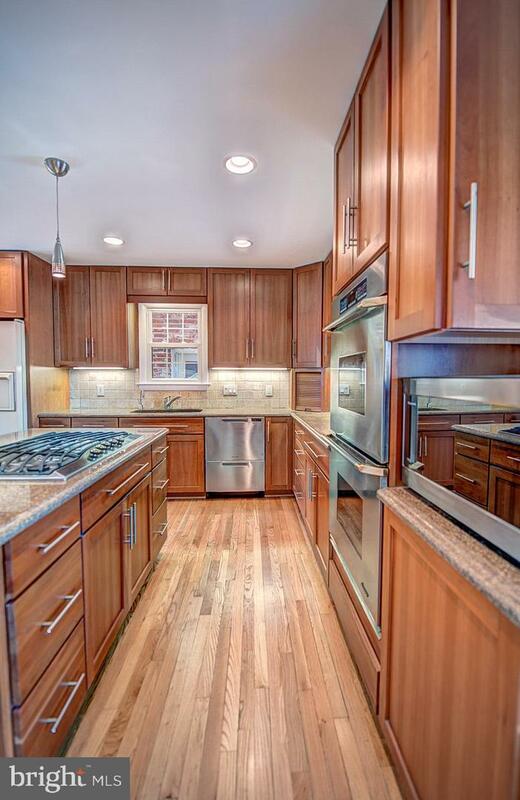 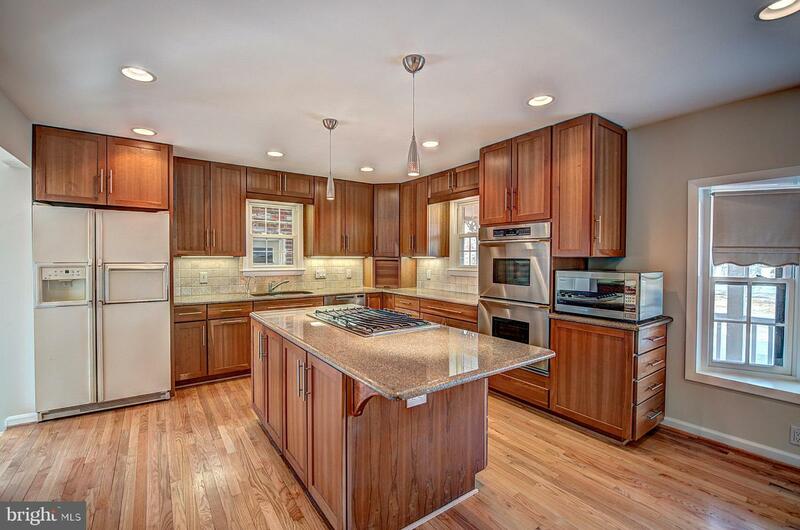 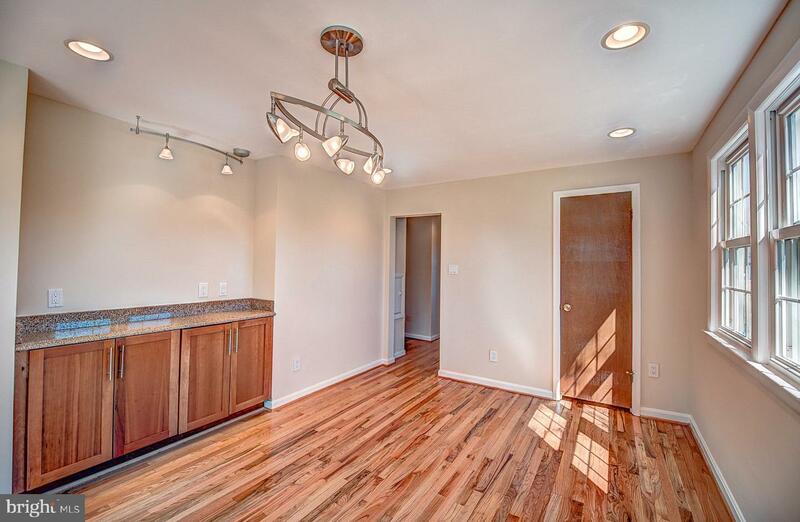 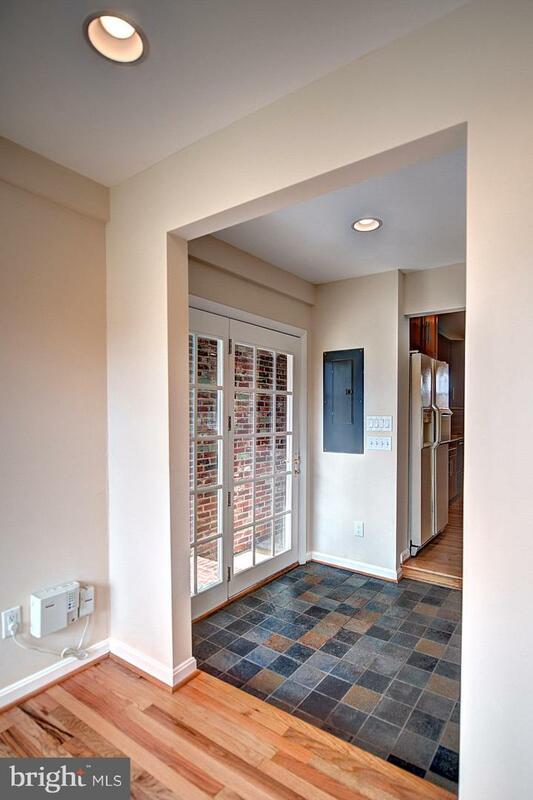 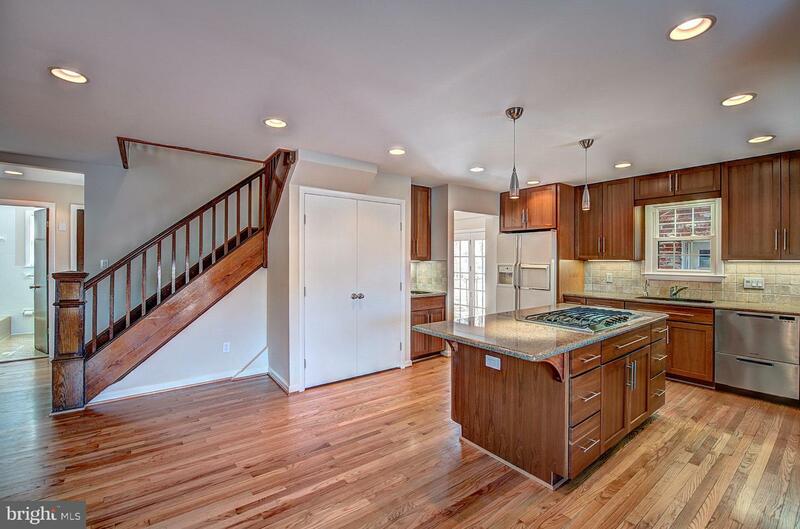 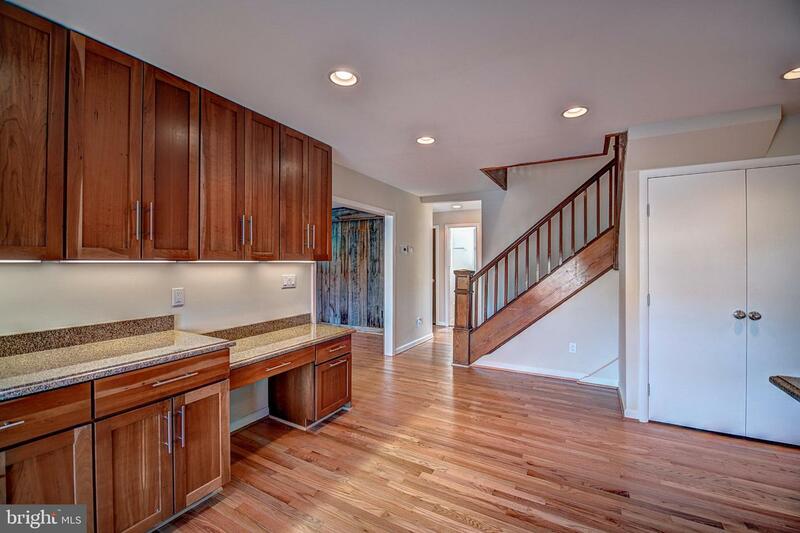 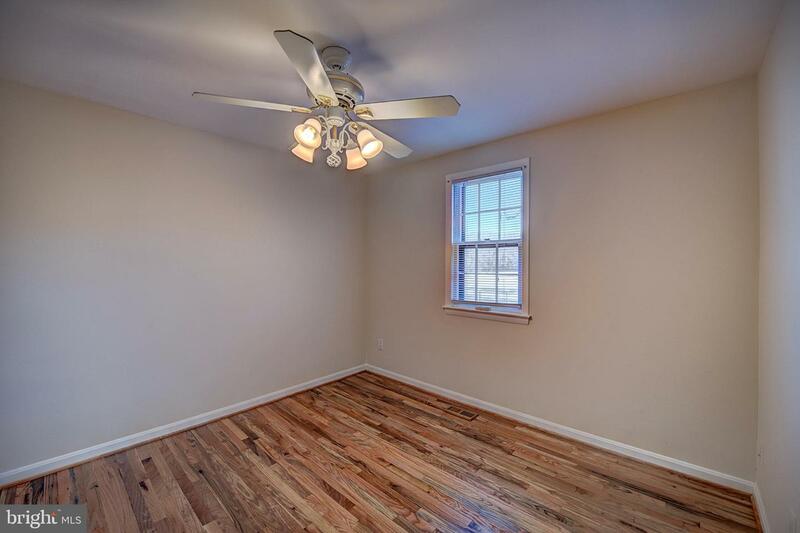 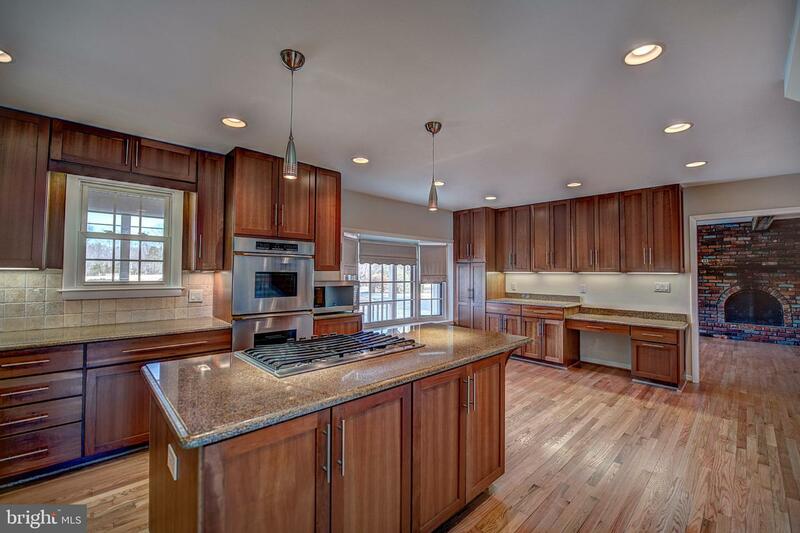 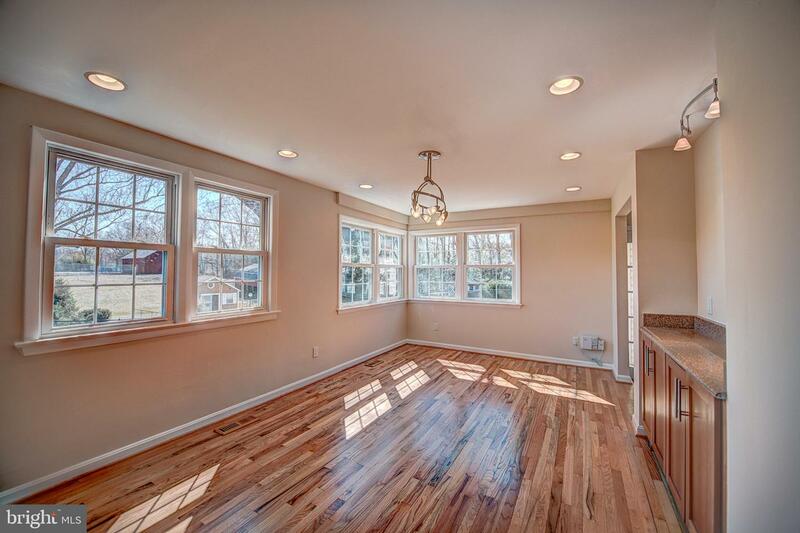 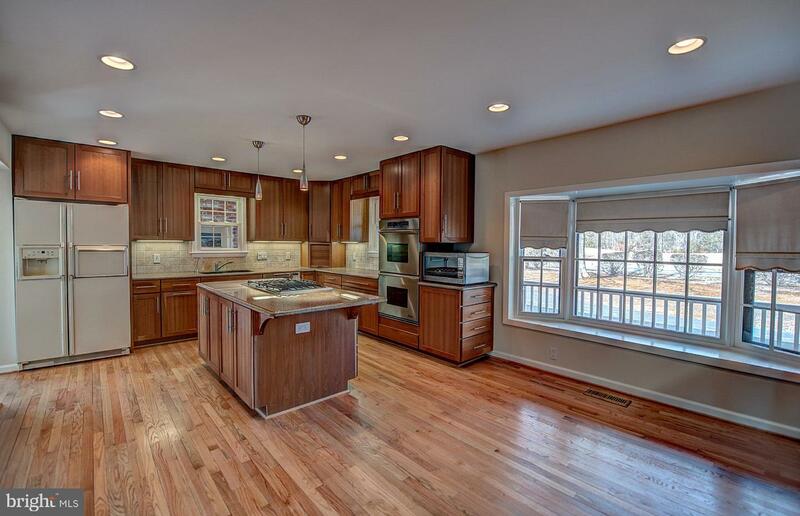 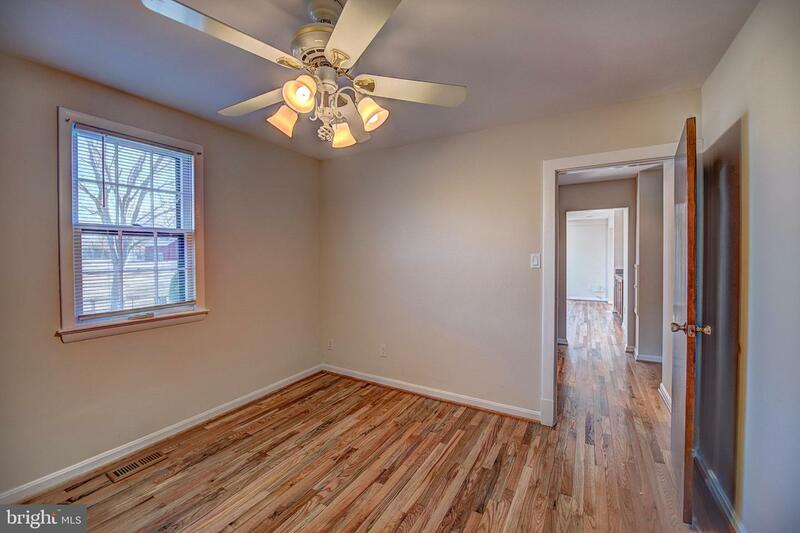 The main level is all newly refinished hardwood floors. 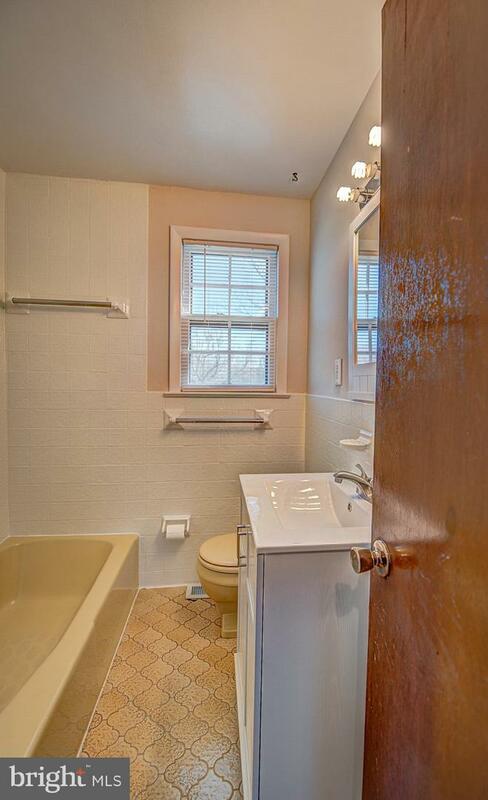 There is a bedroom and full bath on the main level. 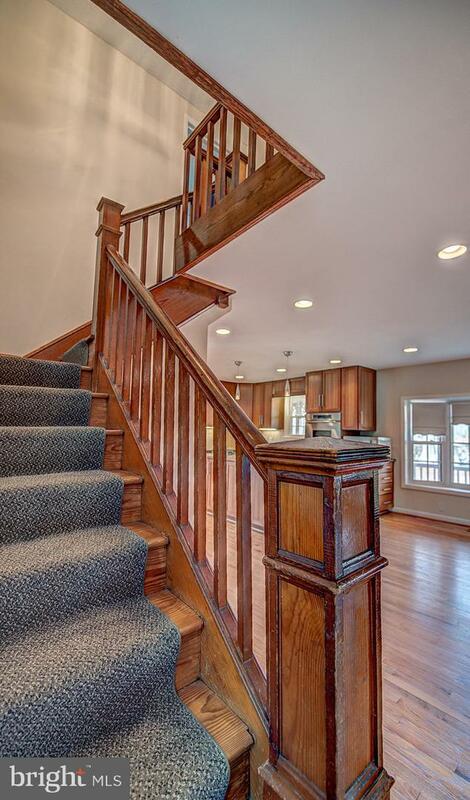 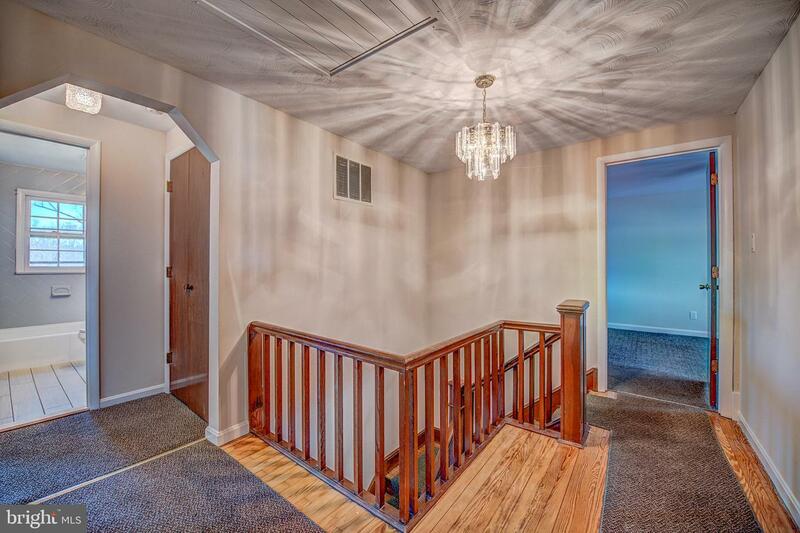 The staircase leading to the upper floor has been preserved from the original house along with the beautiful hard pine floors in the upstairs hallway. 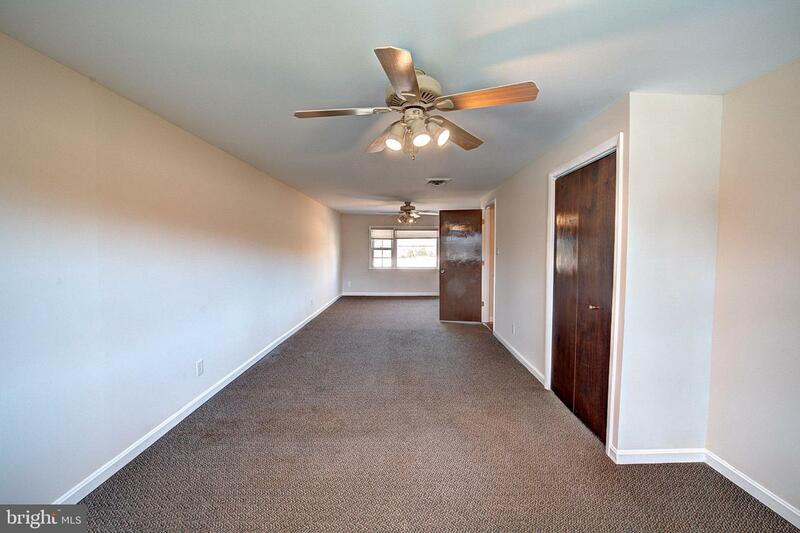 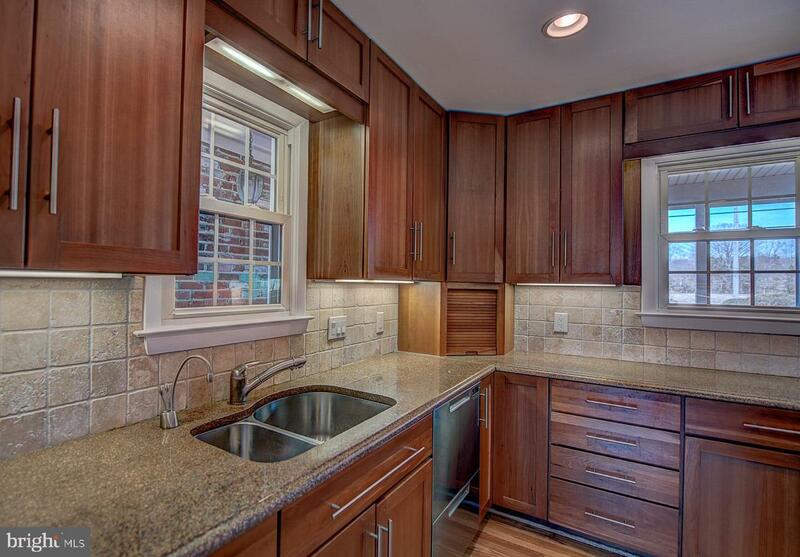 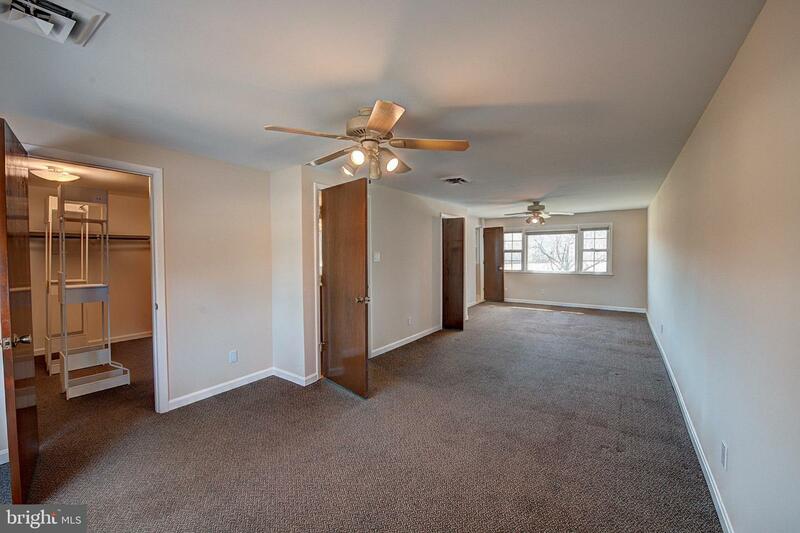 The upstairs has three large bedrooms to include the extra large master suite. 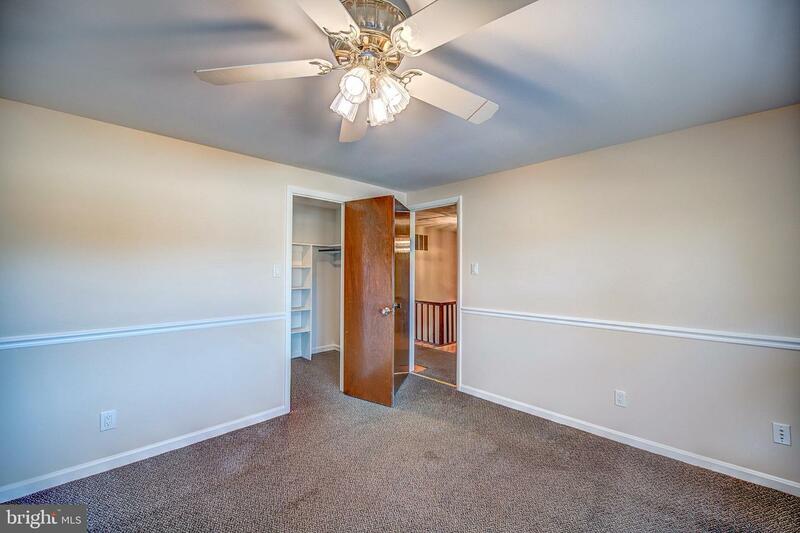 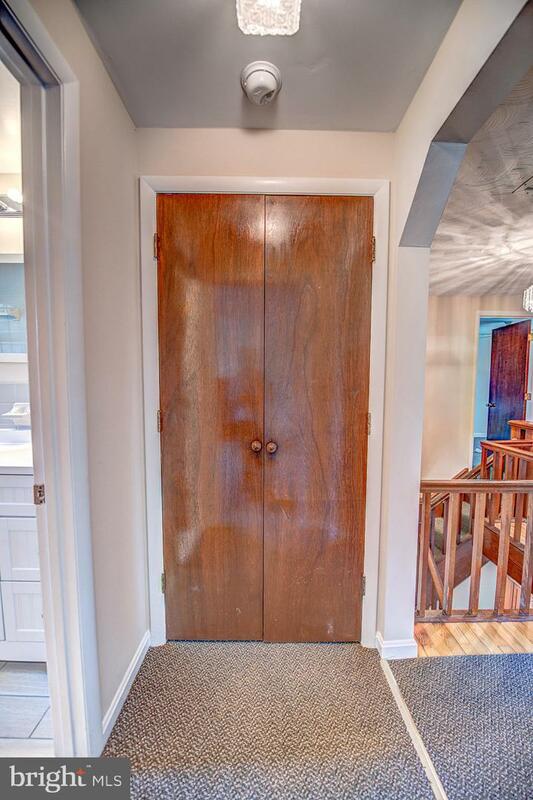 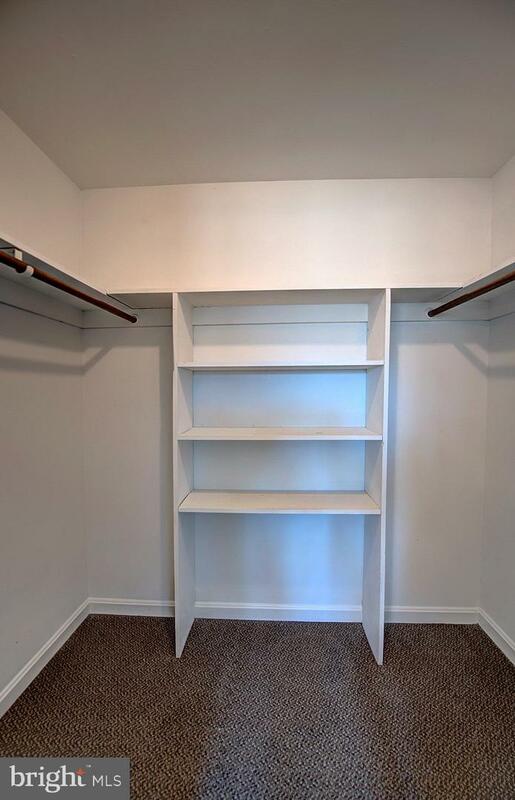 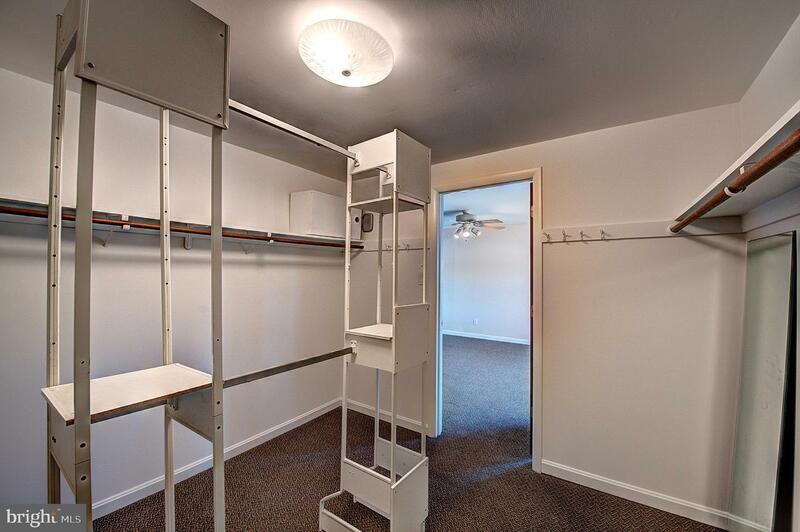 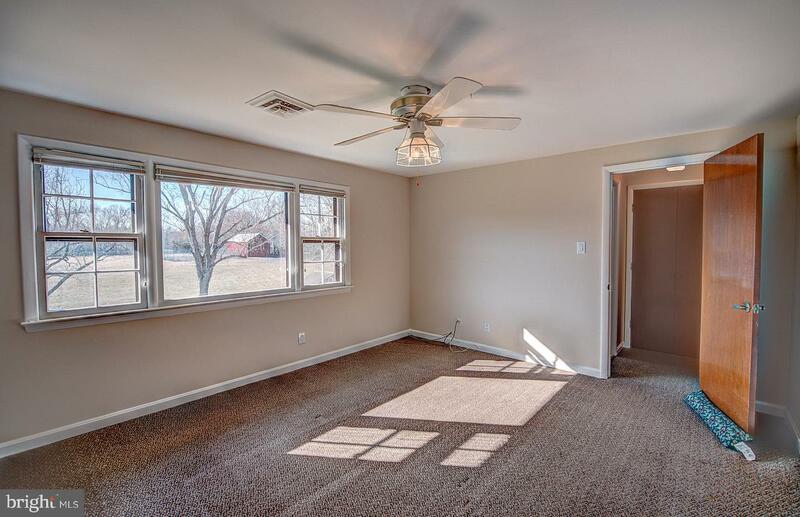 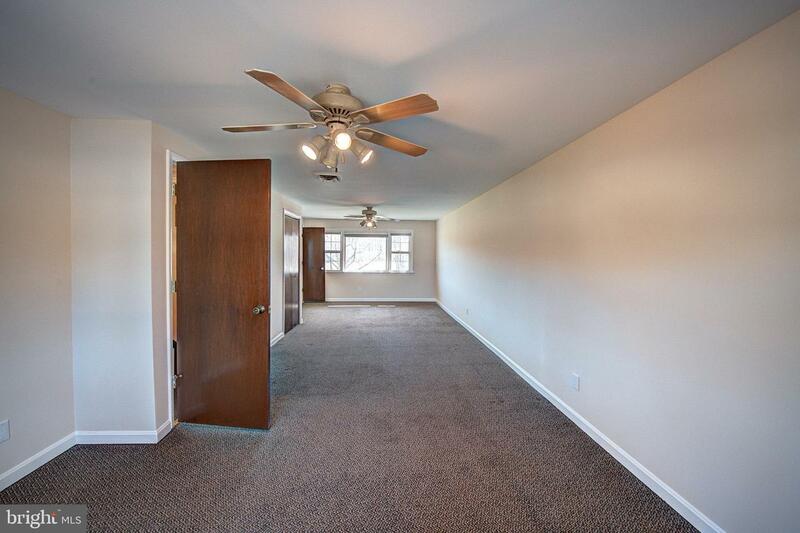 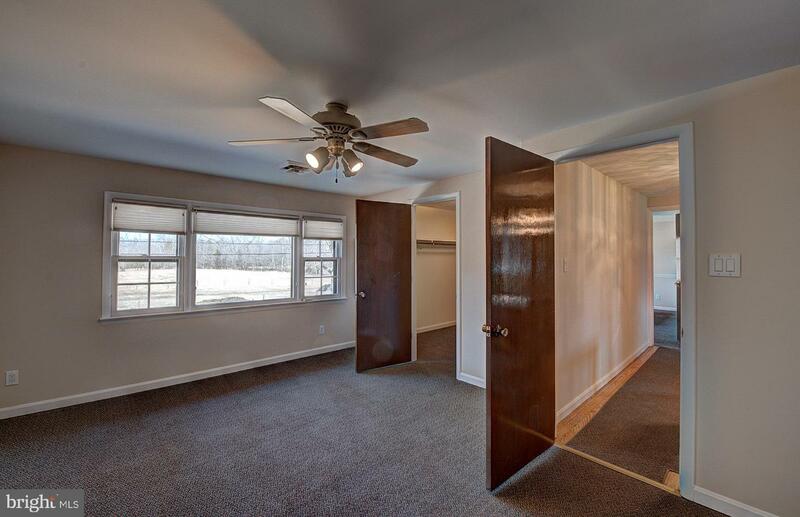 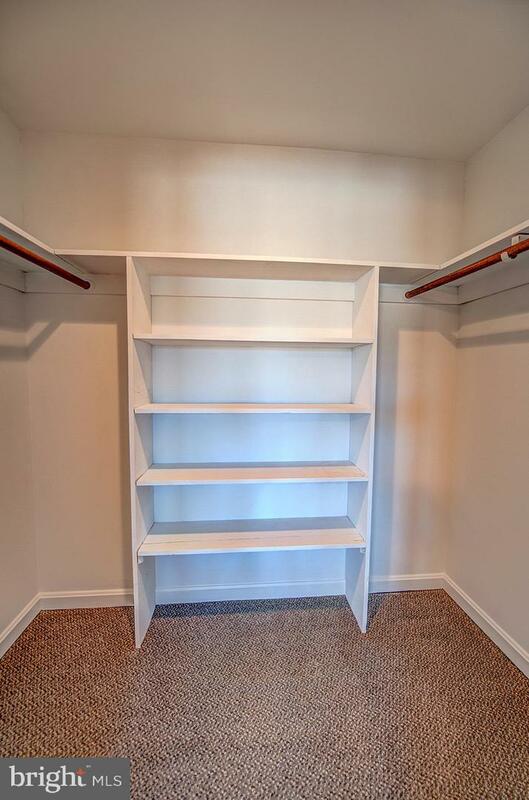 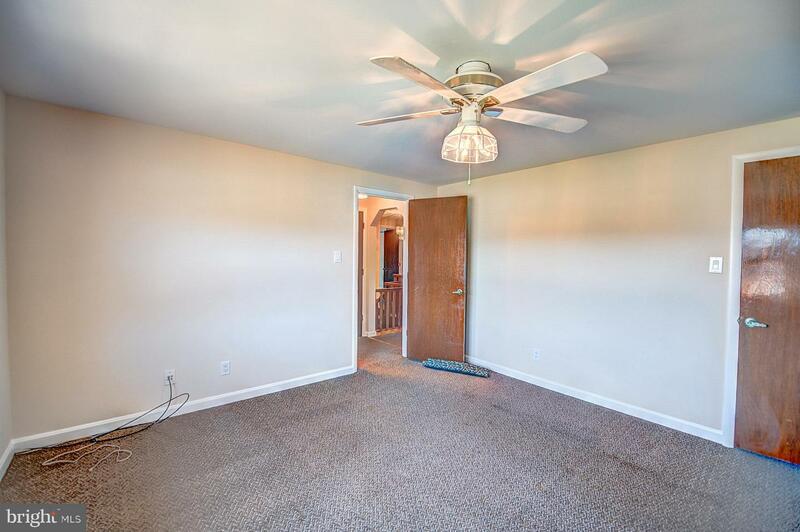 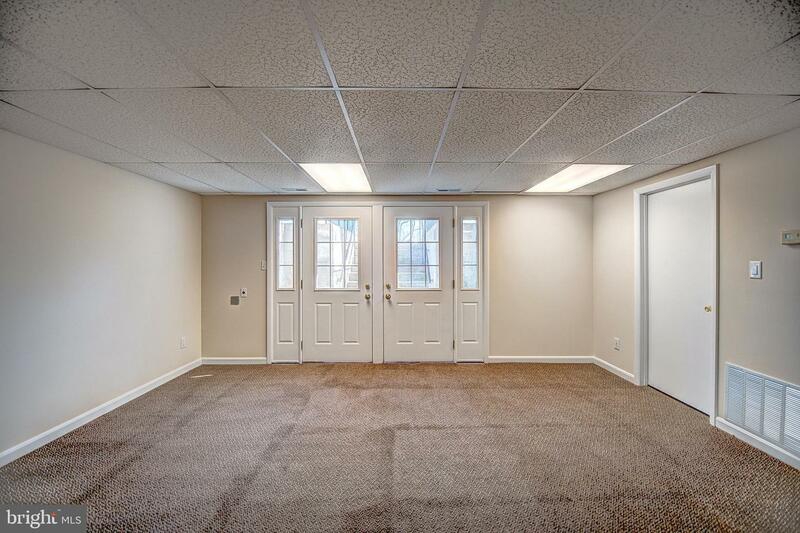 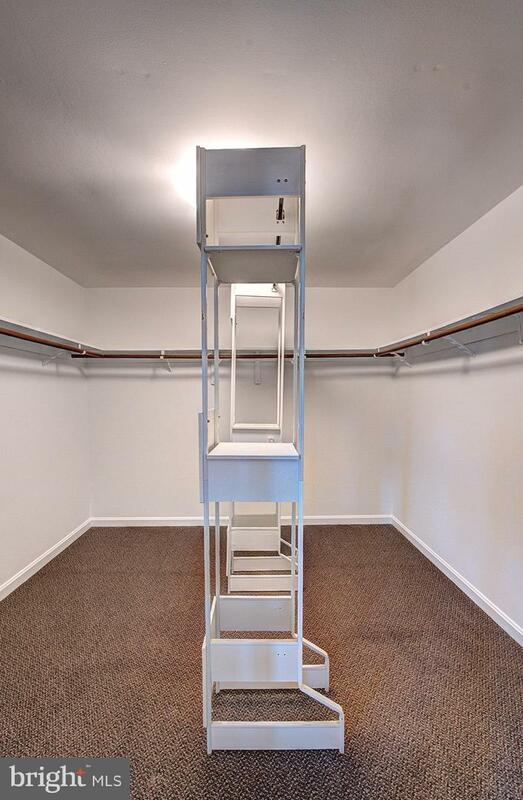 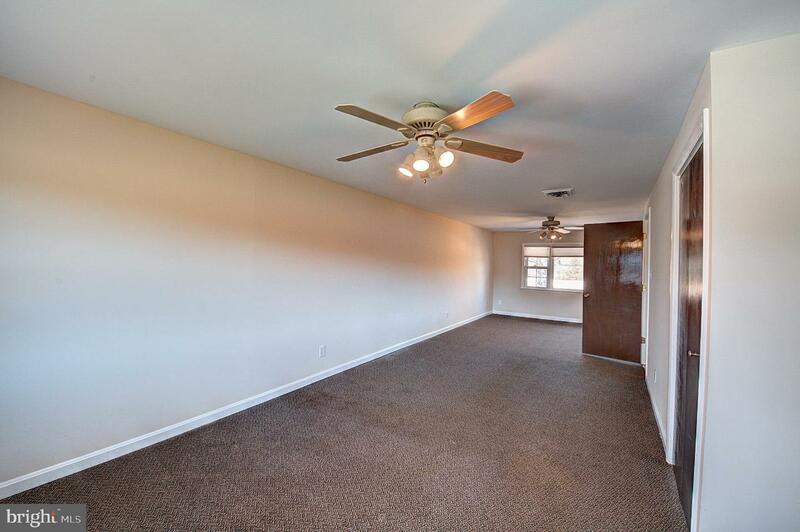 The two bedrooms both have walk-in closets. 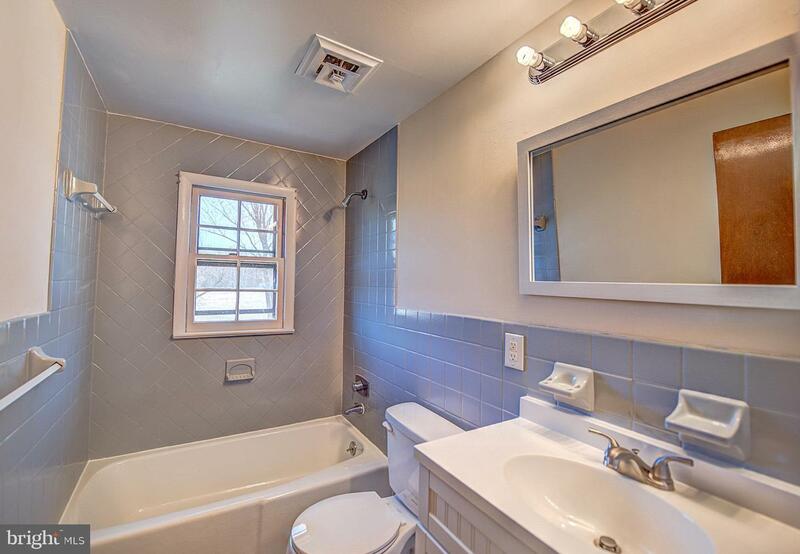 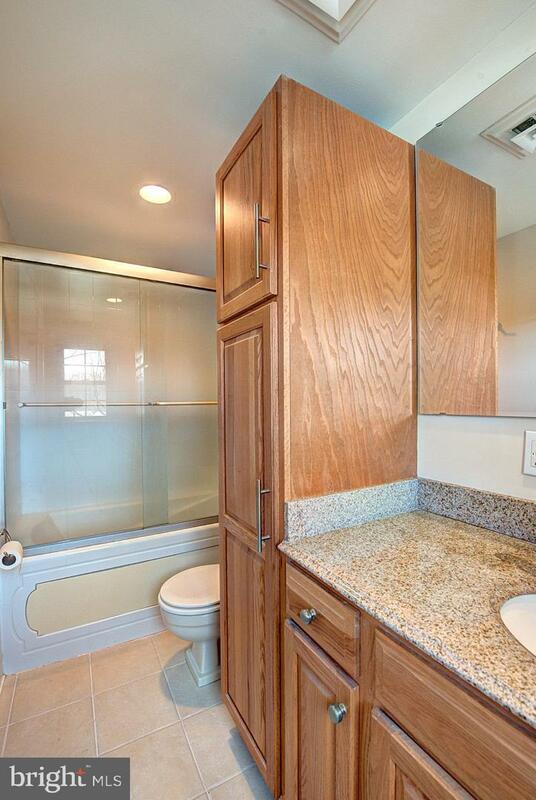 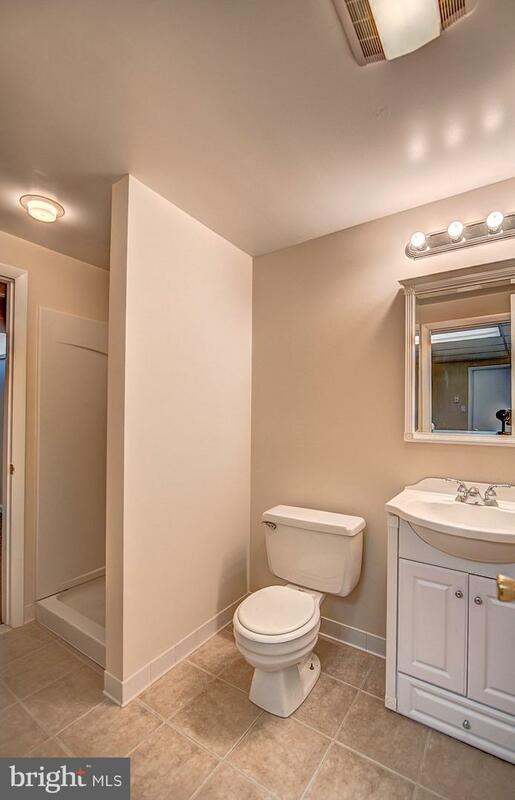 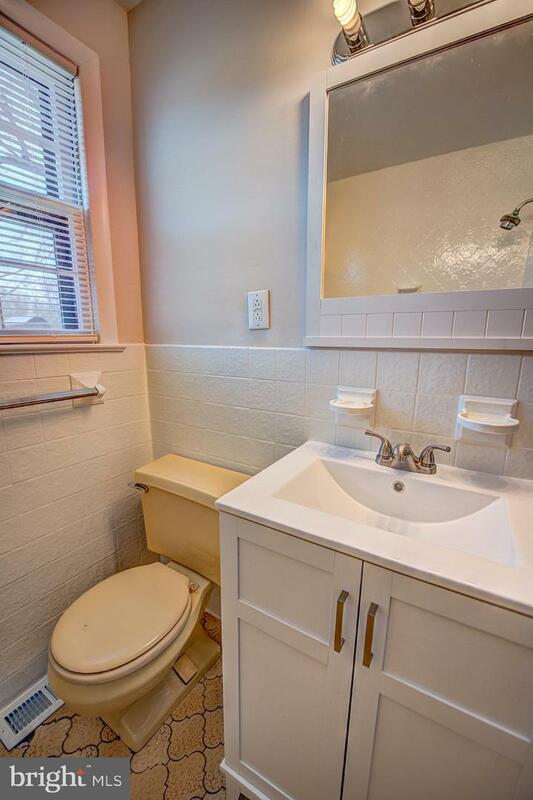 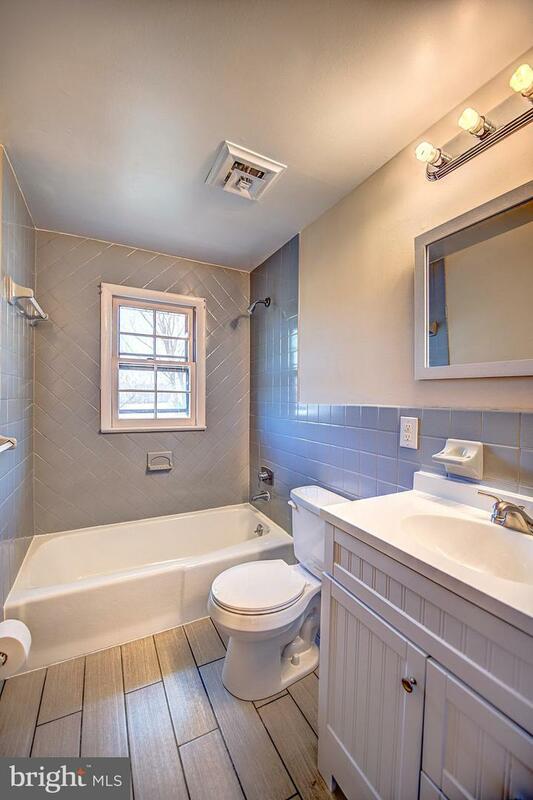 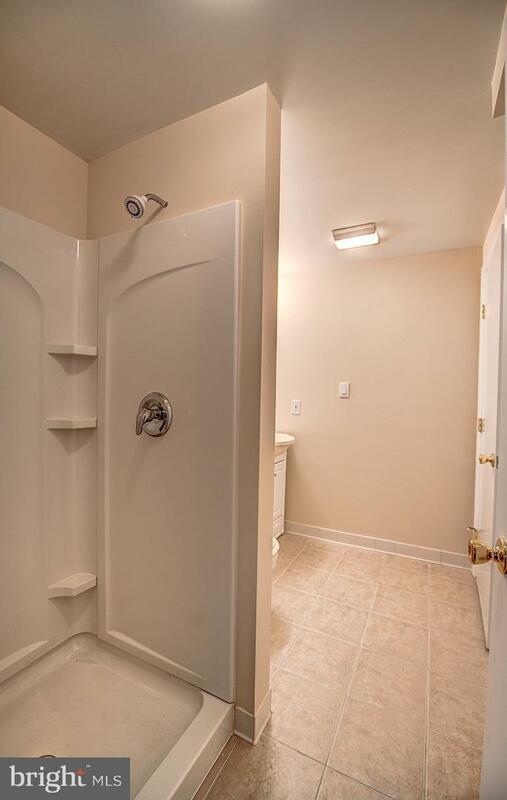 There are two full bathrooms, the one in the master which has a jet tub. 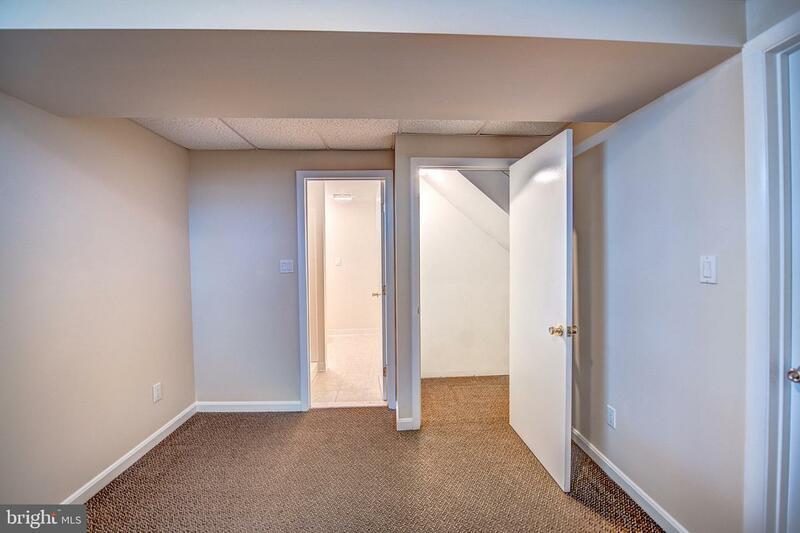 The basement boast a large recreation room with access to the six foot high fenced in back yard, laundry room with washer, new dryer and utility sink with reverse osmosis water, a semi unfinished room with steel doors, water, hose nozzle, French drain, closet ,and all outlets 6 ft high ( owners used as kennels). 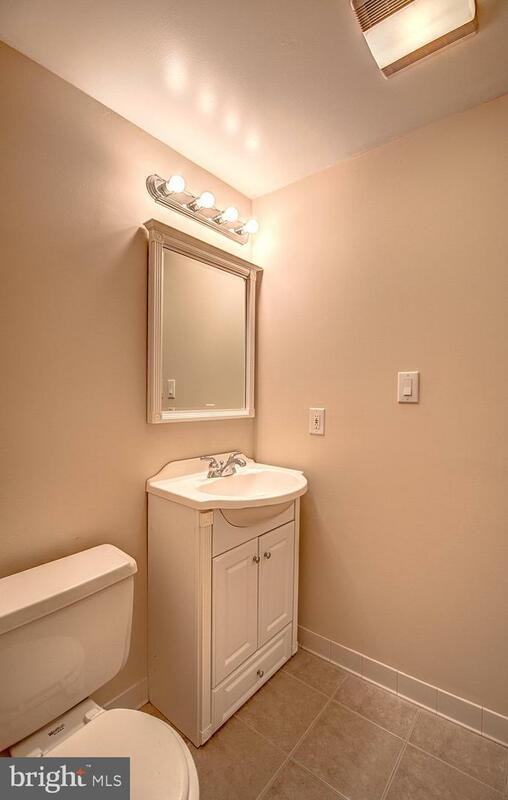 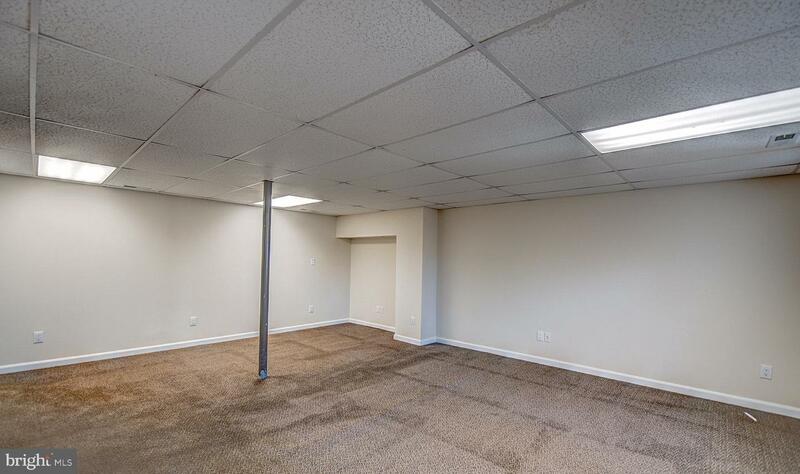 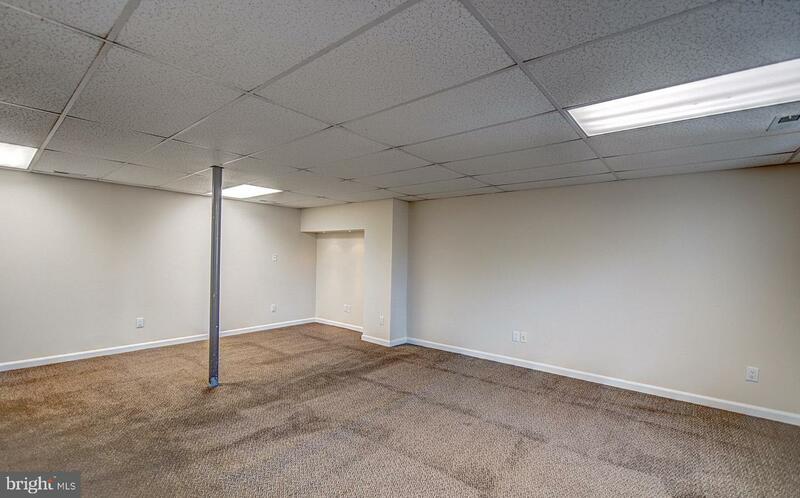 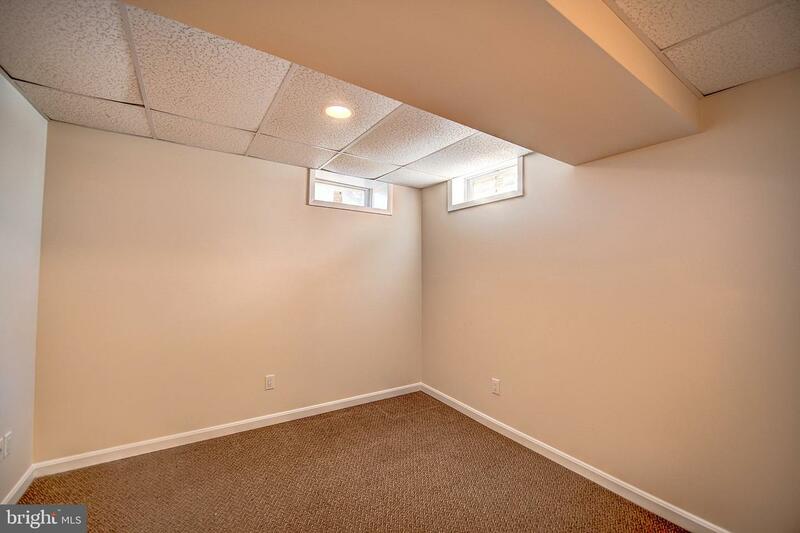 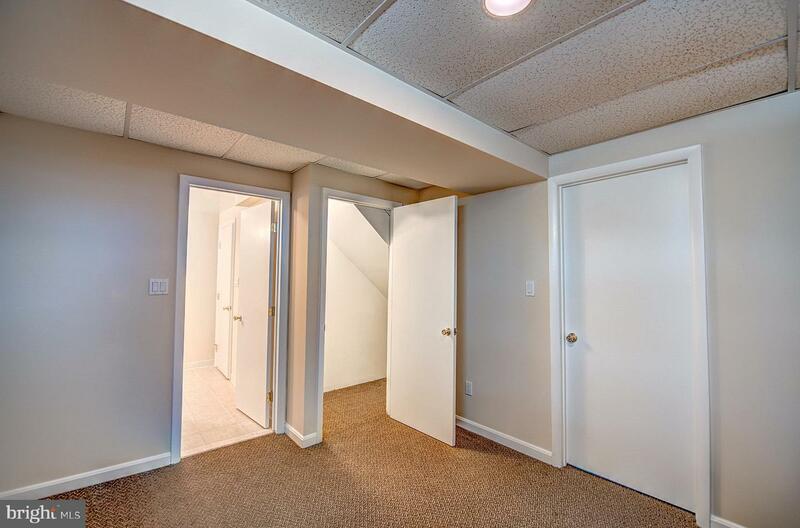 The basement also has a bedroom and bathroom. 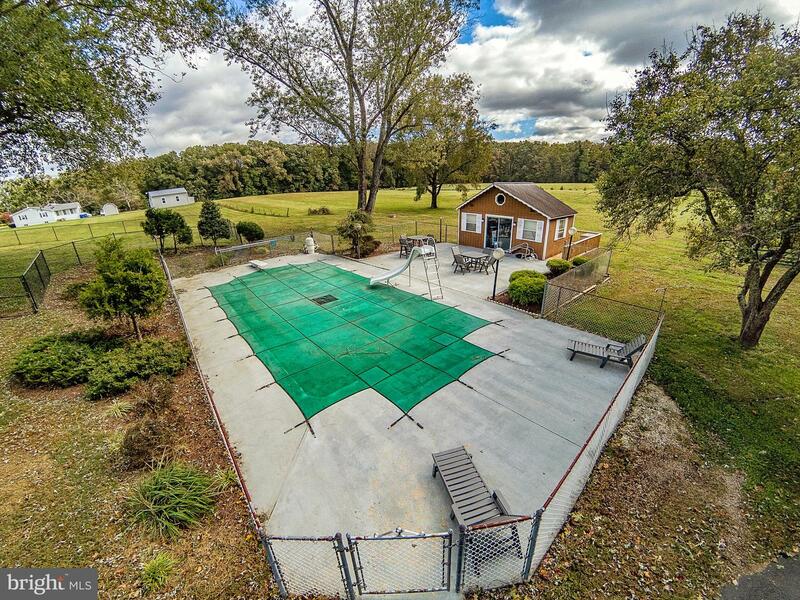 Large pool with new vinyl liner( 2 seasons), new grids for the filter, slide and diving board.There is a rough in for a future gas grill and heater for the pool. 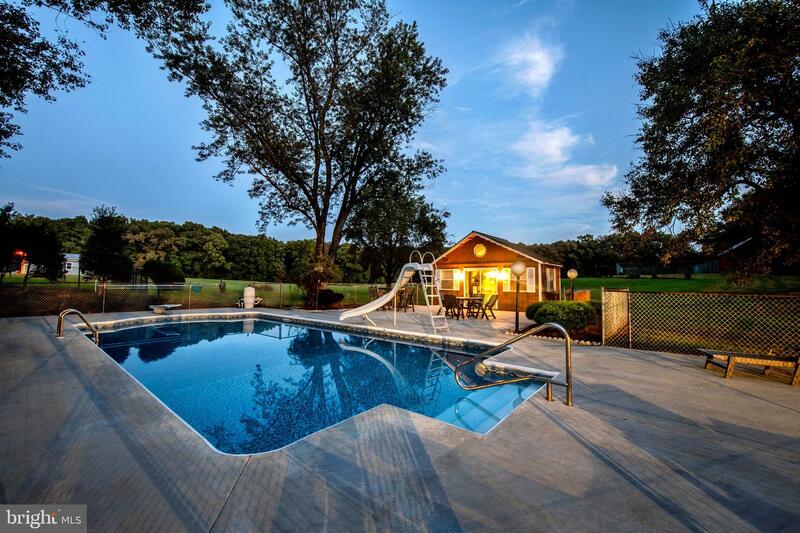 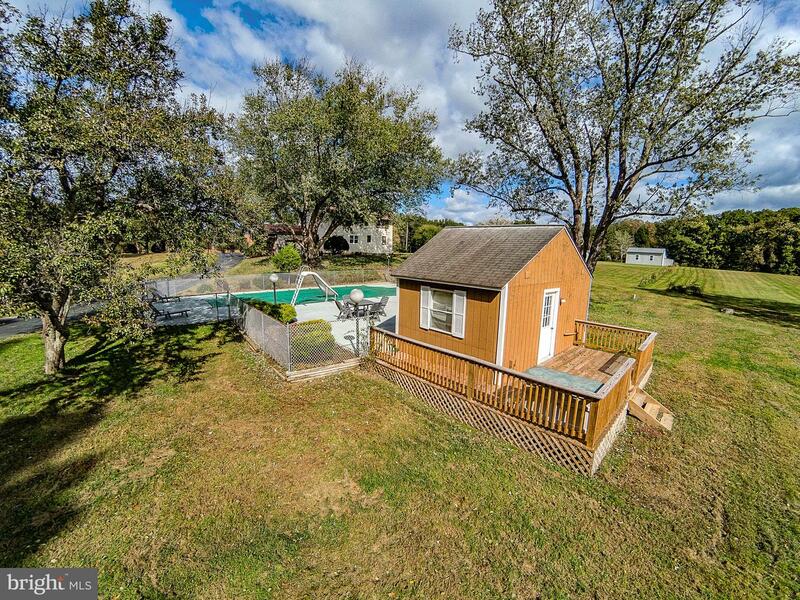 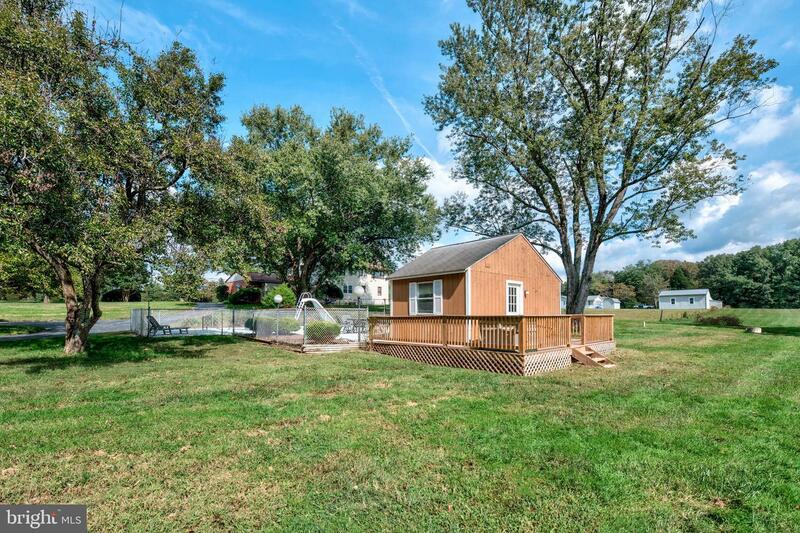 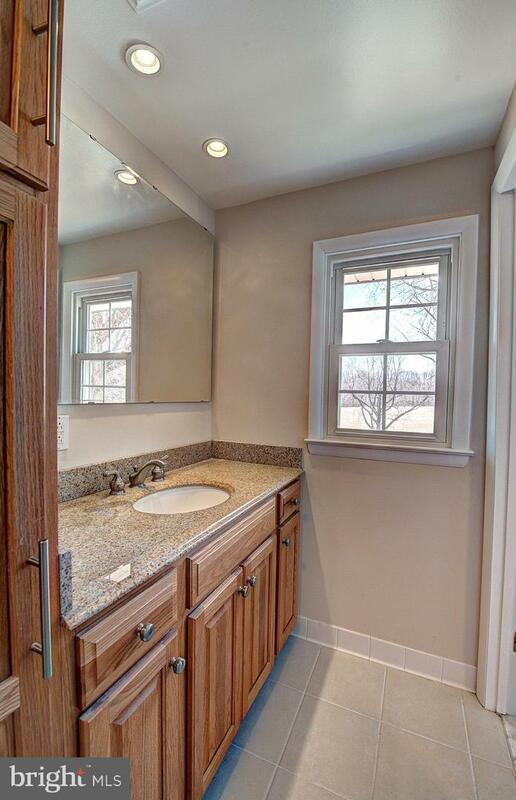 Enjoy the pool house that has a half bath, sink with counter top, 220 amp and a brand new deck off the back. 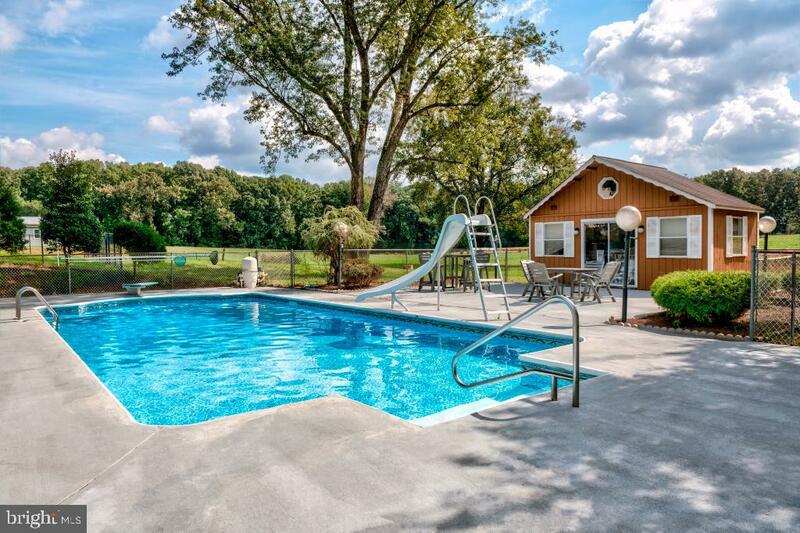 Built for entertaining both inside and outside. 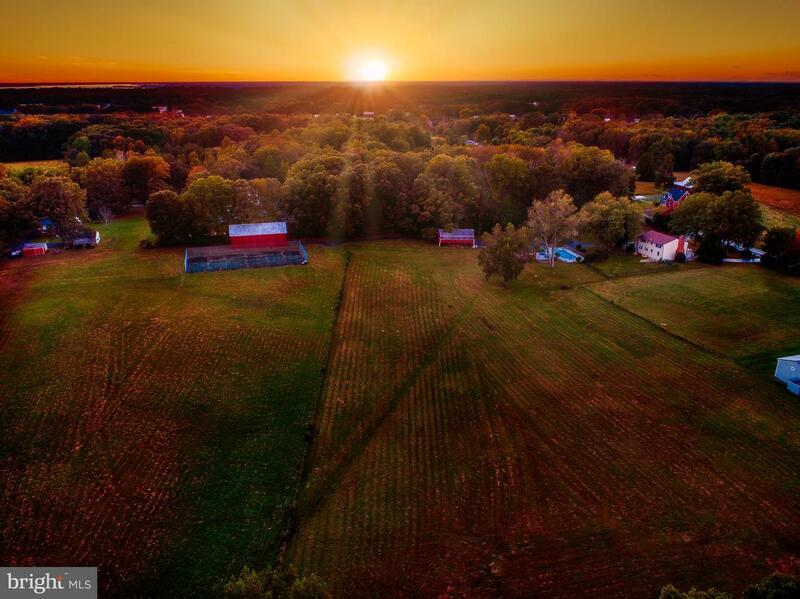 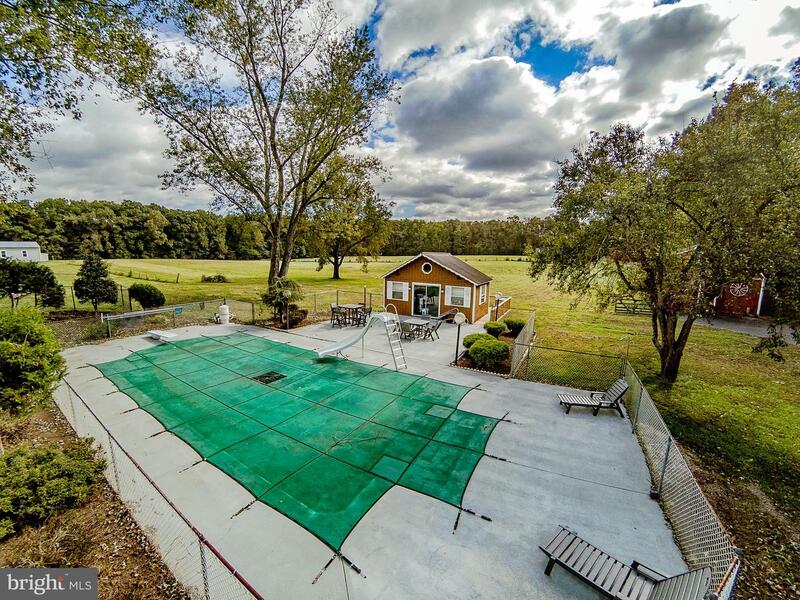 Bring your animals as there is plenty of pasture and barns for them. 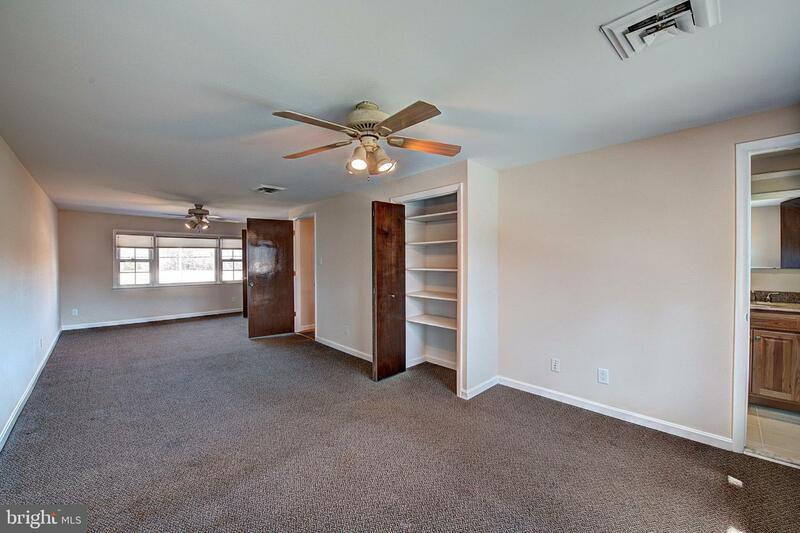 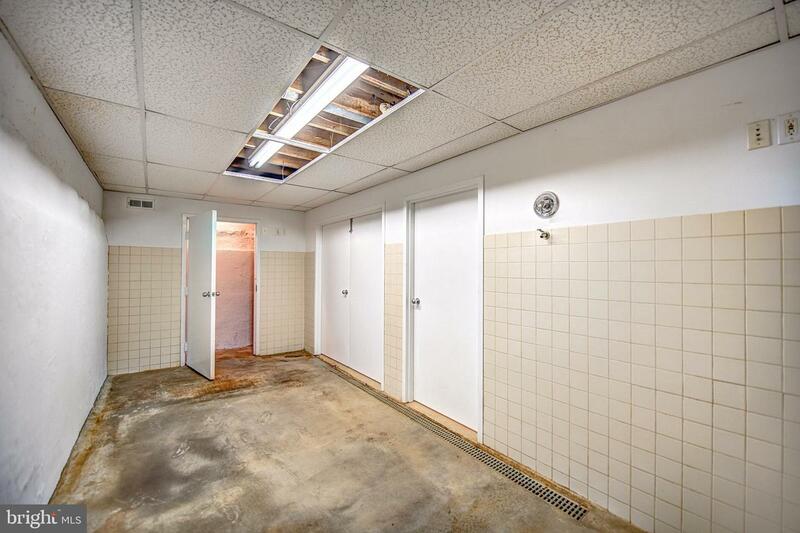 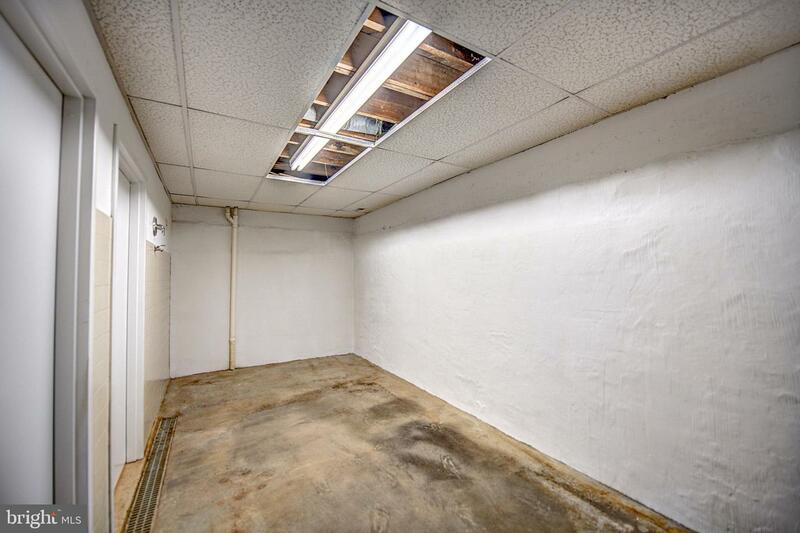 You will have plenty of storage too with the large sheds for all your extras! 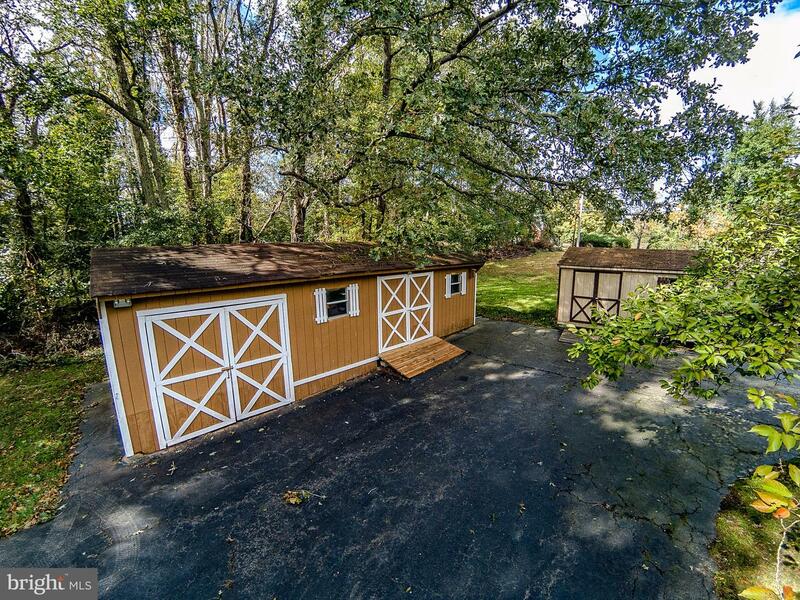 Store your RV, boats and UTVs, land is perfect for any car or truck enthusiast. 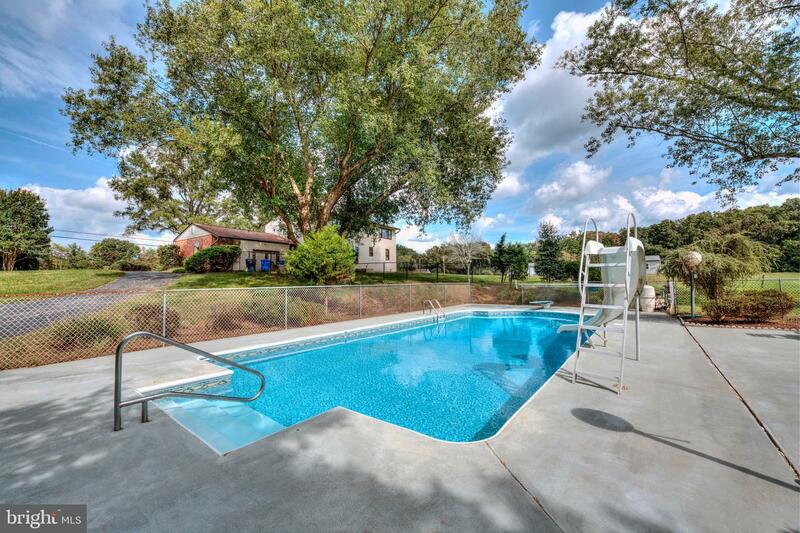 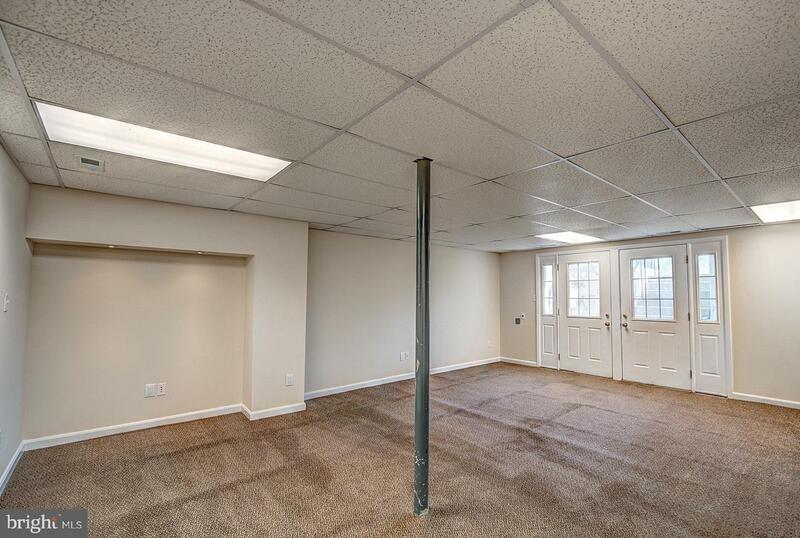 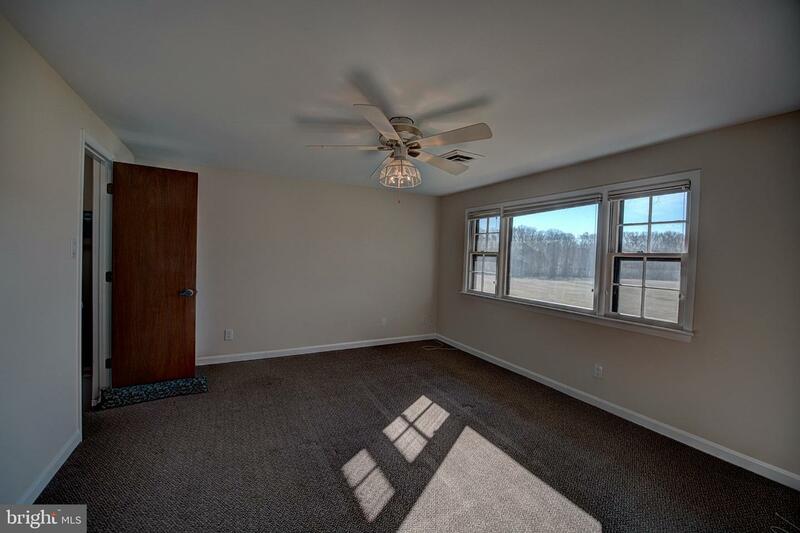 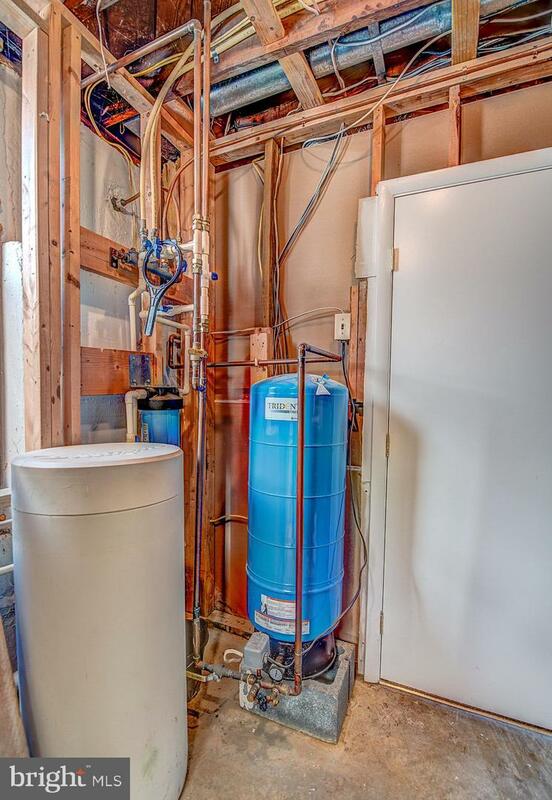 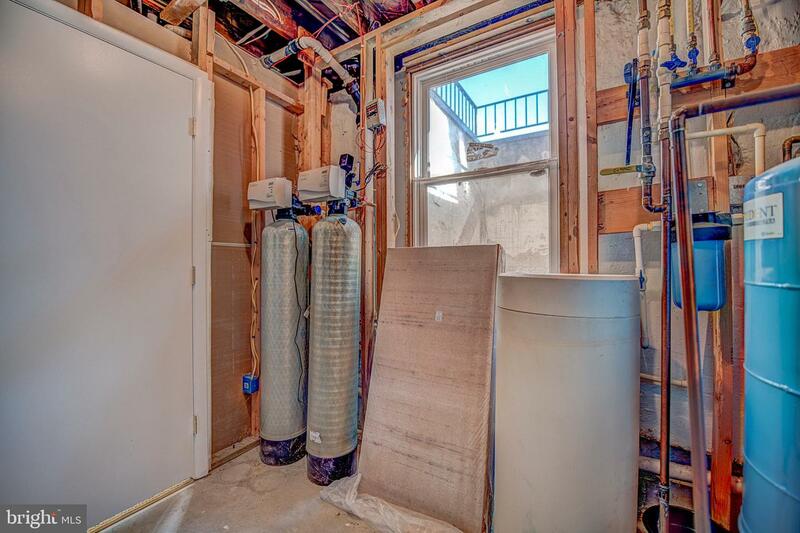 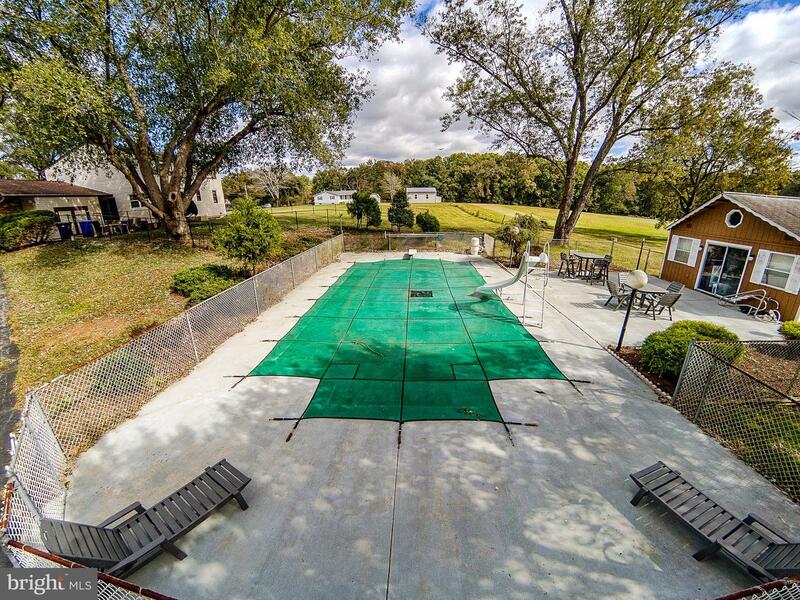 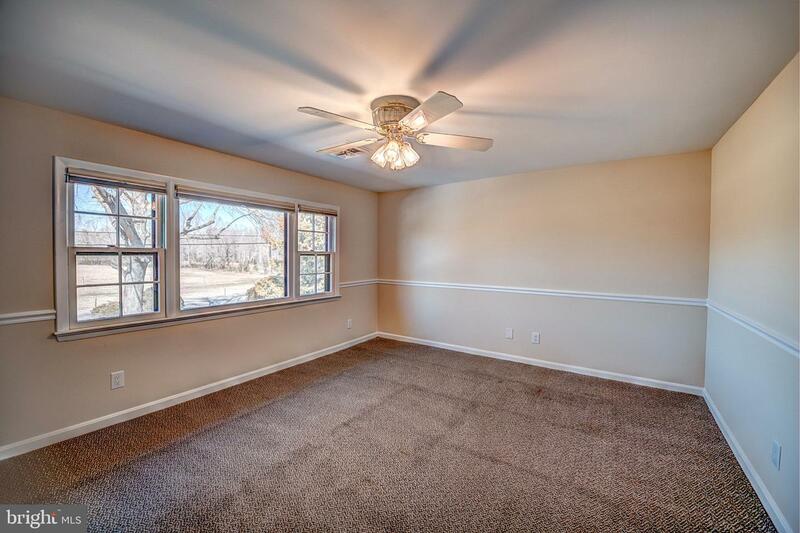 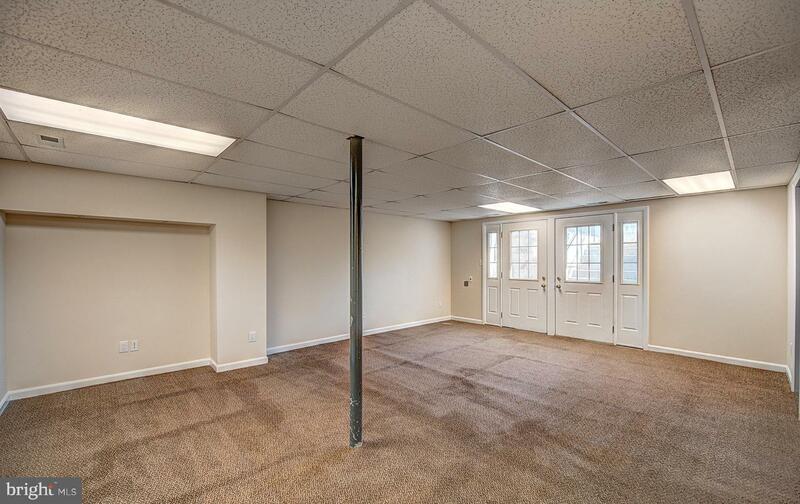 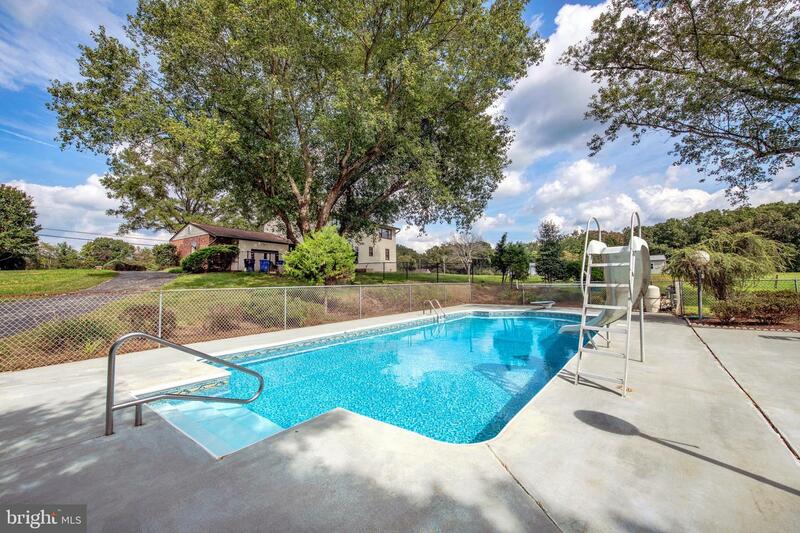 Located in the rear of the property is a tennis court with fencing high enough to keep your ball on the court and water access from a standpipe. 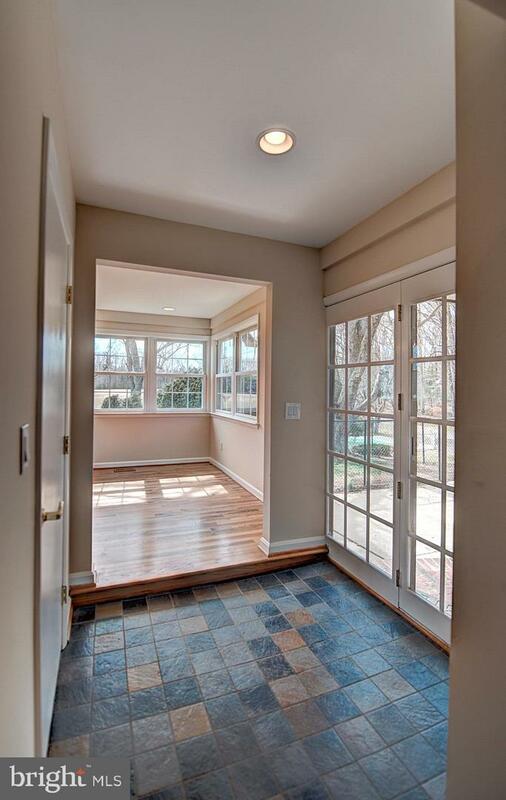 Easy commuter routes into Dalhgren, PAX river, NOS, and Washington DC. 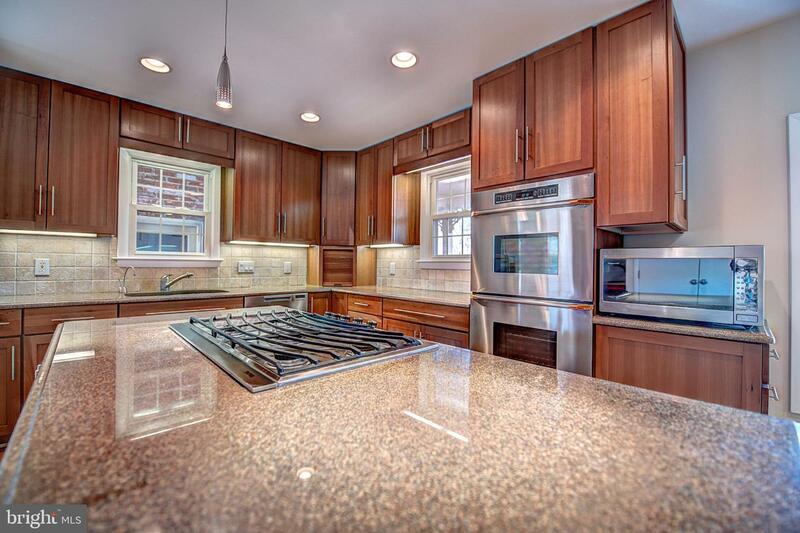 Only 10 minutes to the Potomac river and many amazing Seafood Restaurants.